Poker is a game stretching back hundreds of years and has remained popular since its inception. With the dawn of the internet and the technological age, online poker has also become extremely popular as it allows people to stay at home and play, easily slotting it into their everyday lives. Now, although the basics of the game remain the same wherever and however you play it, they aren’t identical and strategies that may work well when playing live might come up short during online play. So, whether you’re looking to make some money on the side; become a professional online player; or simply just want to have some fun on your lunch break, here are some quick tips on how to win playing online poker. This tip can be followed to varying degrees depending on whether you’re looking to become professional or are just playing for fun, but if you want to be any good at anything in life, you have to practice, practice, practice, and the same goes for online poker. If you’re going to win big, you need to keep playing. Don’t forget that you shouldn’t be neglecting the other essential things in your life while sticking to your playing schedule. This can lead to poor mental health, and the fun can soon leave the experience. Make sure you make time for family, friends, and your other enjoyable hobbies. While there are a plethora of sites on the internet, that will each have exciting tournaments that you’re going to want to check out; you should really stick to one site for your day to day poker playing, whether that’s Nordicbet Poker or one of the other companies on the web. It gives you a sense of familiarity, and you should start to recognize certain players, which may help with strategies if you’re familiar with their playing styles. When it comes to poker, the quoted phrase, ‘Go hard or go home’, is not applicable when you start out. Until you’ve mastered the basics of cash game strategy or MTT play, don’t go throwing everything you’ve got at the virtual table. Start off slow and steady until you’ve got your strategies nailed down. Otherwise, you risk losing a lot of money in the early days which can be demoralizing. Poker can be a very long game, which means if you’re not prepared, you can lose focus due to tiredness halfway through and end up blowing any gains you may have made. The best way to circumvent this is to know if the game you’re going to play may go on a while and make sure you’re fully prepared, by being well rested and well fed before sitting down to play. It is related to the previous point, as it is very easy to become distracted when you’re playing online poker, either due to the aforementioned tiredness or, the many distractions around you at home. When you sit in a casino, it’s hard to get distracted from the task at hand, but at home, you may have children, your spouse, your Twitter feed, a televised local sports derby, or anything that can distract you. This can, and will, lead you to make unnecessary mistakes that could cost you dearly, so make sure to avoid all those distractions. 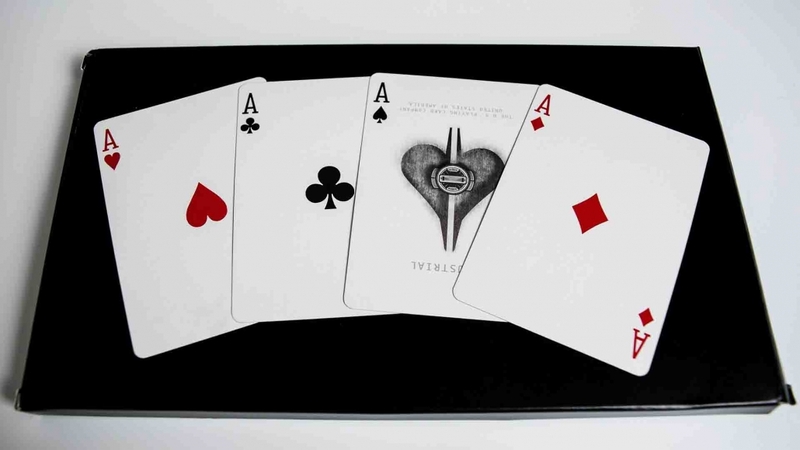 Moreover, having the right poker tools can help you concentrate on relevant information, so make sure to get at least tracking software when starting out. If you want to become good at this game, you have to do much more than merely learn Texas Holdem poker rules online or read the best tips for beginners. These days, games are quite competent, so you should concentrate on learning the strategy in a structured why and cover one topic at a time.